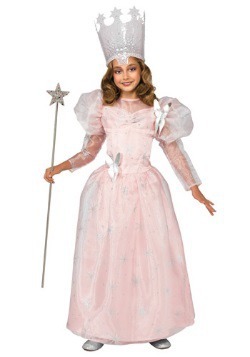 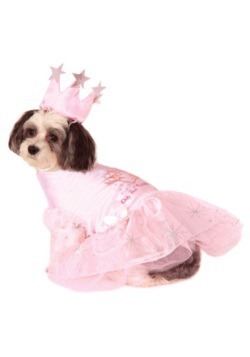 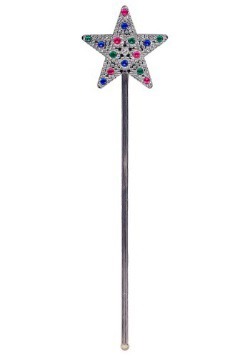 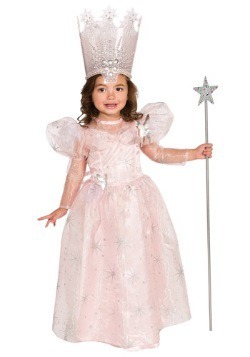 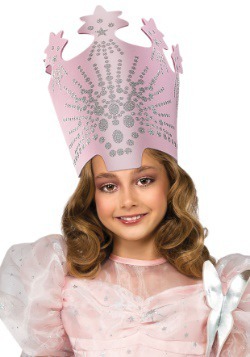 Now you can transform into the most powerful sorceress in all of Oz with our Glinda the Good Witch costumes! 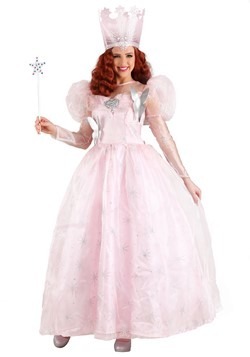 Many different styles and sizes are available as well as a good selection of additional accessories. 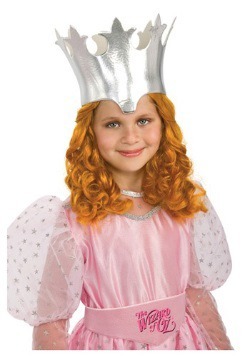 These costumes are all officially licensed Wizard of Oz costumes.